George Smith was, and indeed still is a lot of things to the game of rugby: ball thief, ruck monster, silky skilled, terrible kicker. But for all that Smith was and is to the game, ‘noted trainer’ is not often something associated with the great number seven. But he absolutely is a thinker within the game, and a few years ago he stumbled upon the perfect solution to the necessary evil of pre-season training: he just kept playing. As he switched from France to Japan to a surprise Super Rugby comeback with the Brumbies, and then Japan and the Queensland Reds for a couple of seasons before heading back to England, he maintained his super-human levels of rugby fitness by just staying on the paddock. If ‘training smart’ includes actively avoiding pre-season training, then kudos to you, George Smith. But the Super Rugby-Japan-Super Rugby thing is becoming a bit more popular, legislated even for Australian players with both sabbatical contracts available for the top-level Wallabies – Bernard Foley and David Pocock did this, Israel Folau was going to – and similar sort of arrangement available to long-serving but uncapped players, too. The 2018-2019 Top League season in Japan was re-aligned to allow for the Rugby World Cup, and it meant that the competition was all over before Christmas. And that made it super attractive for overseas players to head north for a lucrative hit-and-run rugby mission that allowed them to return to their Super Rugby sides for the New Year pre-season resumption. 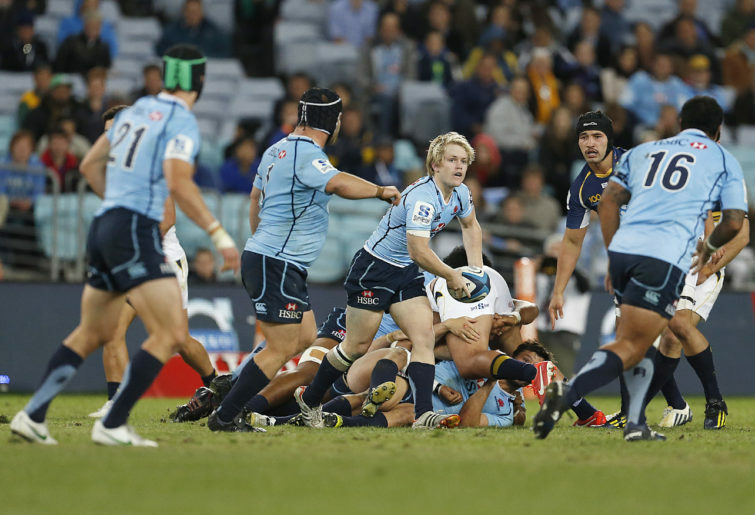 One such player to take advantage of the schedule was Brumbies scrumhalf Matt Lucas, who though he was involved throughout the 2018 season for the Brumbies – even starting a few games – didn’t necessary play a whole lot of rugby. For him, the chance to take advantage of the Brumbies’ growing history and qasi-sister club arrangement with Suntory Sungoliath was too good an opportunity to pass up, and one he jumped at. Losing the Top League Final 55-5 to the Adam Ashley-Cooper and Dan Carter-led Kobelco Steelers wouldn’t have been part of Suntory’s plan; it was the first time in seven seasons Suntory or the Panasonic Wild Knights weren’t crowned Champions. But none of that took away from Lucas’ enjoyment of his season with Suntory, and he was still grinning about his experience with the Japanese heavyweights when I caught up with him last week. Which is interesting thing for a nearly 29-year-old scrumhalf to say. Proves the old adage that you’re always learning something new about the game of rugby. Clearly though, the speed of the Japanese game would seem suited to someone like Lucas and his running game. The test for Lucas, therefore, is going to be transferring those new-found skills into Super Rugby. And interestingly, doing that comes down to unfairly maligned notion of ‘playing what’s in front of you’. “When you go over there, because it’s such a fast brand of rugby, there’s not too much time to think, you’ve just got to play and act on instinct, so I think that was hugely beneficial for me,” Lucas said. His return to Canberra coincided with the mercury hitting new highs for the summer, with the Nation’s Capital setting a new record of four consecutive days above forty degrees on the day I spoke with him. But that’s unlikely to be of much value in the Brumbies team rooms at their University of Canberra base. The only fact that matters to his team-mates is that M.Lucas missed a large chunk of pre-season. “Yeah, don’t worry, the boys have been climbing into me these last two weeks about missing out on the previous six, or whatever it was they keep reminding me,” he said, acknowledging the elephant in the locker room. “I have now done a lot of pre-seasons in my time, and they are hugely beneficial. But I think what I developed, and what I got over there by playing a lot footy, I’ve come back really fit. But logistically, he conceded that missing the chunk of pre-season like he has means that he has to cram over the few remaining weeks before the Brumbies opening game against the Melbourne Rebels on February 15. The two sides play their first trial game of 2019 at Viking Park in Canberra on Saturday night. “Oh yeah, no doubt,” he agrees. “You come back, and there’s thoughts going through your head that you’ve missed six weeks, I’ve sort of been flying under the radar here, but I also think about it, that I’ve been playing a lot of footy as well. 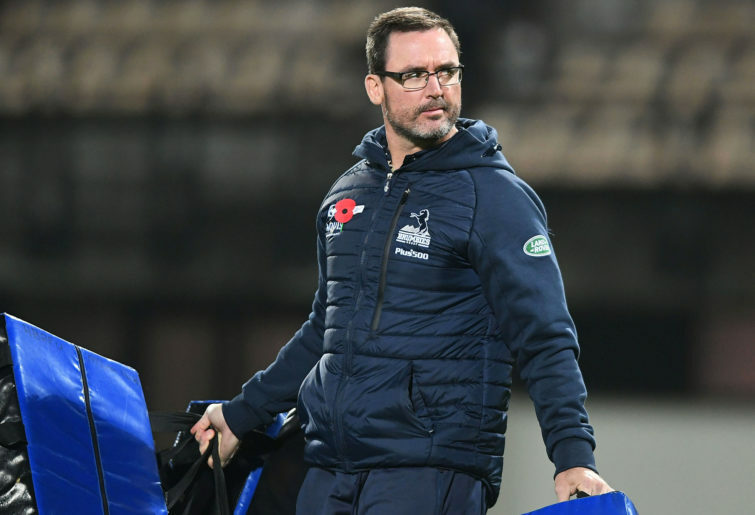 “‘Lonners’, and Powelly (Brumbies scrumhalves Ryan Lonergan and Joe Powell) are obviously ahead of me in terms of team clarity, and that sort of thing, and it’s my job to catch up there. We’ll find out soon enough whether the Suntory experience has indeed sent Matt Lucas’ game to new levels. 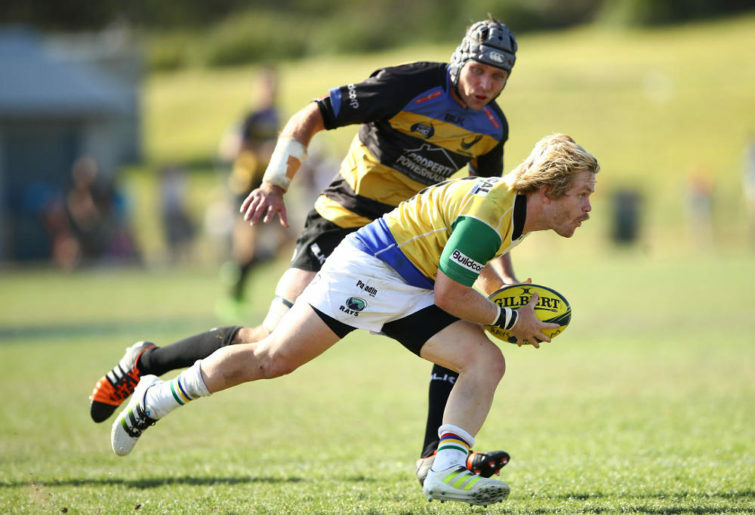 There’s no doubt the Brumbies are not just hoping it has; they’re counting on it. But would he do the back-to-back seasons again? “I’ve got a few huge goals for this year within the Brumbies, and it’s such an exciting group off the back of such a good finish to last season.